This morning, over fancy-schmancy, gluten-free, utterly delicious Brazilian cheese puffs, and to a carefully chosen soundtrack (what an awesome national anthem, Brazil! ), The Renovator unveiled his chosen quote. Conversation of the usual raucous variety followed, but with one eye on the clock; people had places to go. Firstly, the knowledge that tapioca flour is indeed arrowroot was imparted; this Sage Words deal feeds more than just our tummies and souls, don’t you know. This interesting fact acknowledged, talk then turned to the quote and it was generally decided that, in a world where it seems your human worth may be measured in the amount of facebook friends you have, our nett value is patently lacking. That Homestead hero John Lennon shared our views on friendship went a way to taking the sting out of this discovery. Then it was time to disperse; The Farmer to his weekly fix of locomotion, Princess Nikita to tend to her own menagerie (after a train ride or two), and the rest of us to the airport to dispatch The Renovator. For the next two days he will be in Auckland uncovering new and effective ways to teach literacy – watch out Room Nine! It was only when we arrived home that we realised no photographic evidence of morning tea existed to accompany this post. Thus it is that our school holiday boarders, Frederick and Elise the Room Nine fish, were asked to say “Brazilian Cheese Puffs” for you all. Honestly! 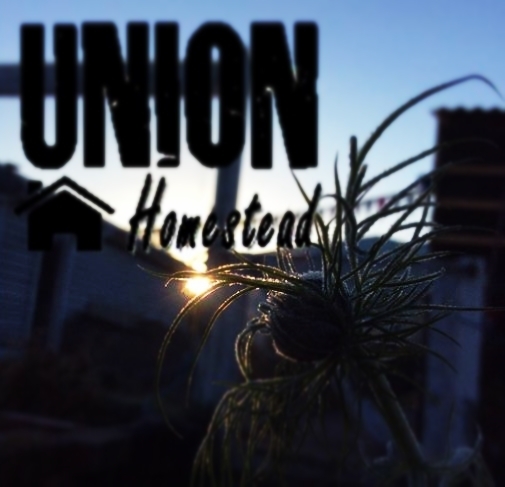 This entry was posted in Sage Words, Union Homestead and tagged facebook friends, friends, friendship, honesty, John Lennon, Lennon, motivation, quotation, quotations, quote, quotes, sage words, word, wording, words. Bookmark the permalink. First class words and the cheese puffs sound delicious, yum yum. I like the quote today. We don’t have many Facebook friends either! The Brazilian National Anthem sounds like it should be part of a Verdi opera. Very stirring indeed! Full of vim, vigour and flourish…makes ours look positively archaic! 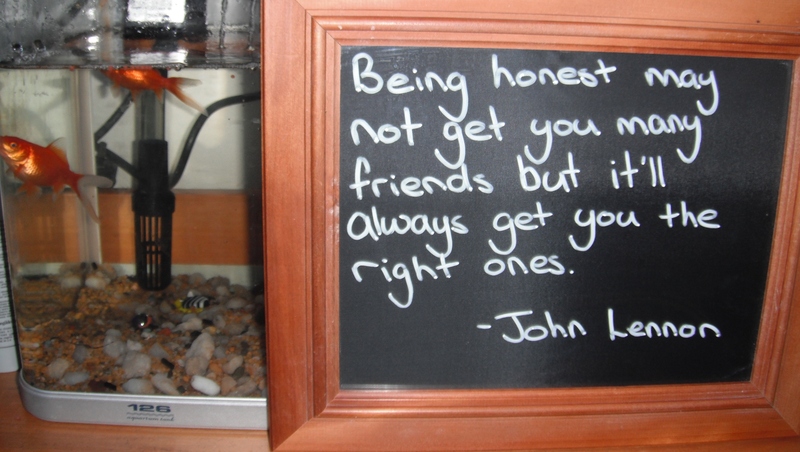 Being honest sometimes may lose you friends that you would wish to keep. I too like the quote – and your reference to FB friends is apt. The recipe I found online for the Brazilian Cheese Puffs looks easy and delicious, I’ll have to try that. I have a Brazilian co-worker, I may see seek her opinion on the subject. I have to admit to not owning any tapioca flour. Or arrowroot. Tapioca pudding with a splodge of jam dropped in the middle was a weekly staple of my childhood, but I haven’t really had it since. I bet my kids have no idea what it is. I think they’d like cheese puffs better anyway.